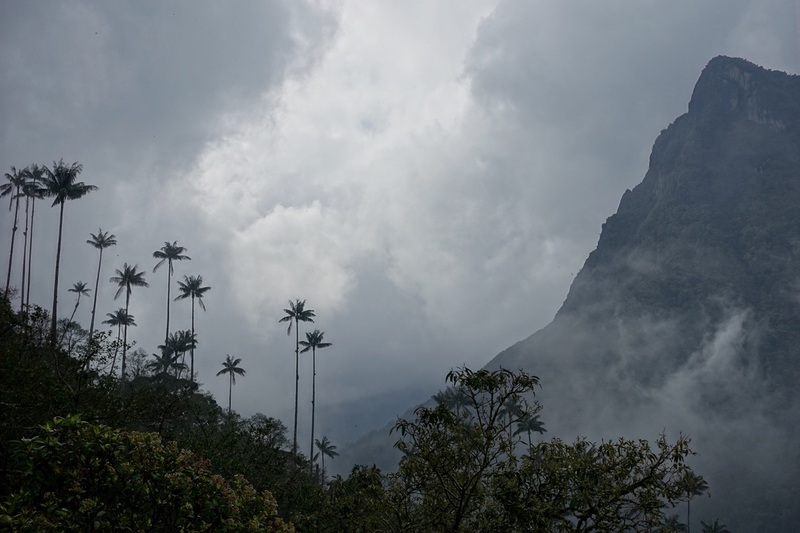 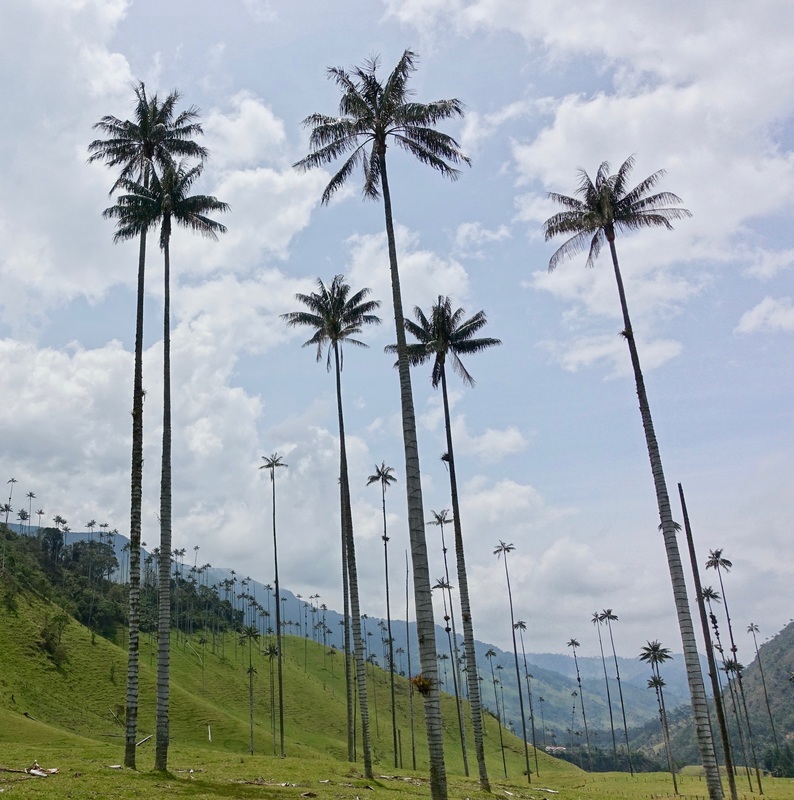 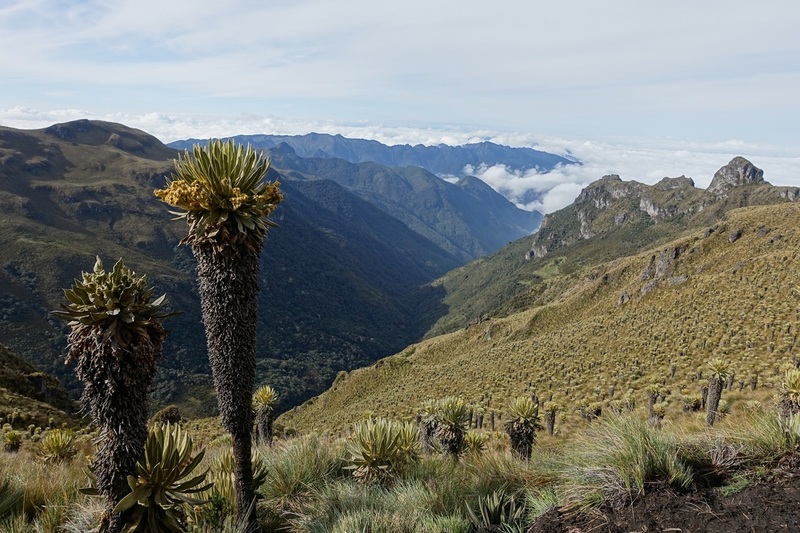 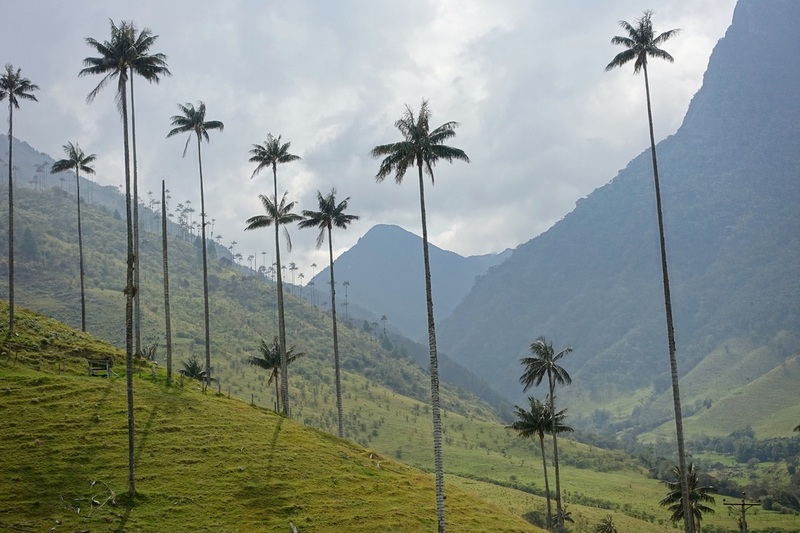 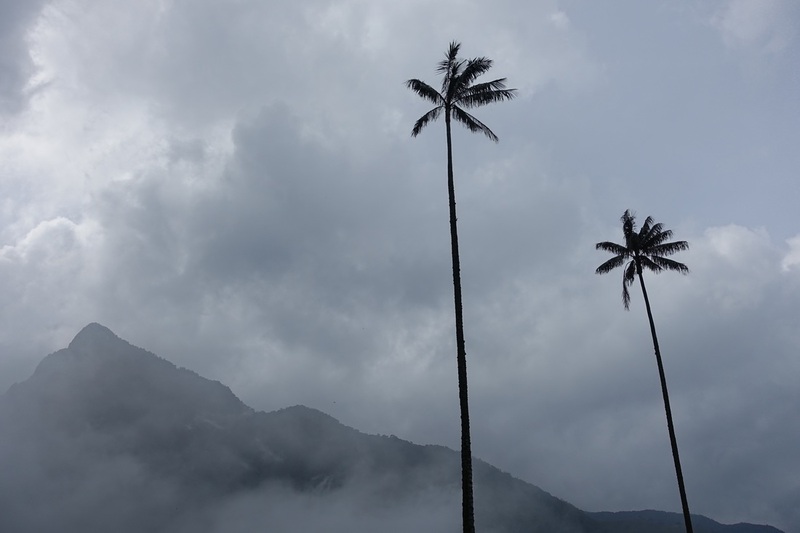 The wax palms of the Cocora Valley are supposedly the tallest of their kind. 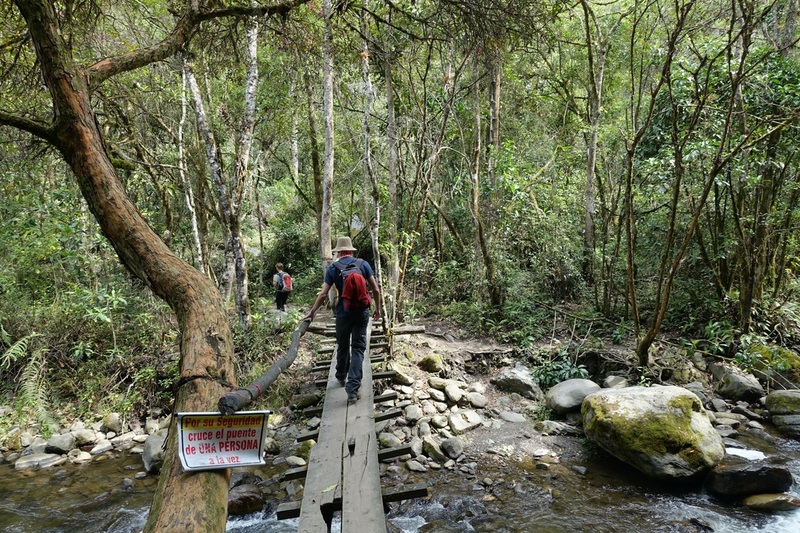 There is a popular day hike loop in the area (~10 miles, 1500ft). 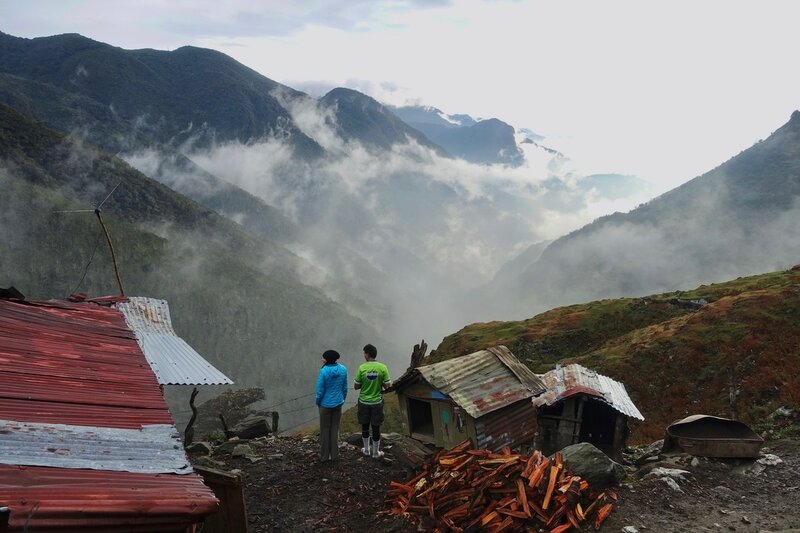 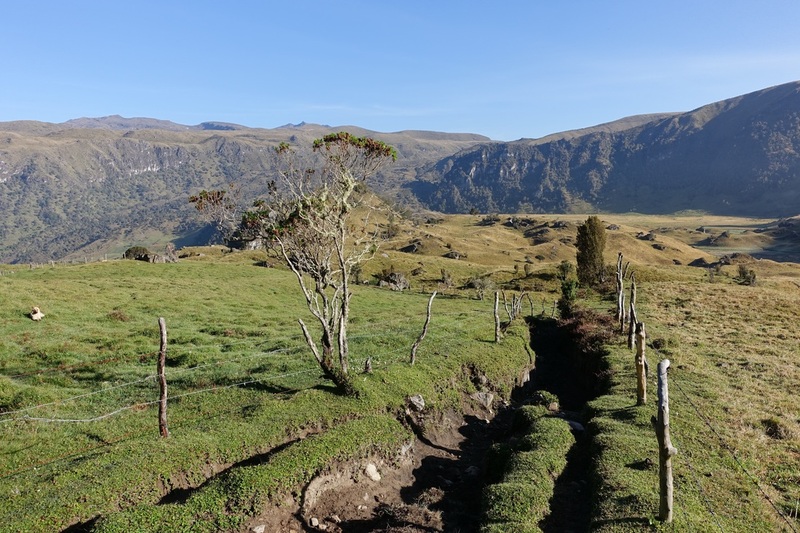 Crested Outdoors arranged a one way traverse of Los Nevados Park, starting in the Cocora Valley and ending on a farm near Laguna del Otun. 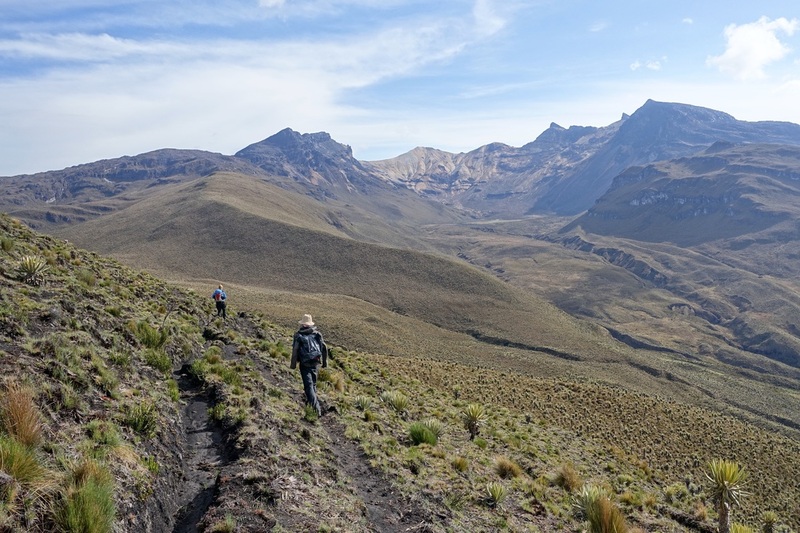 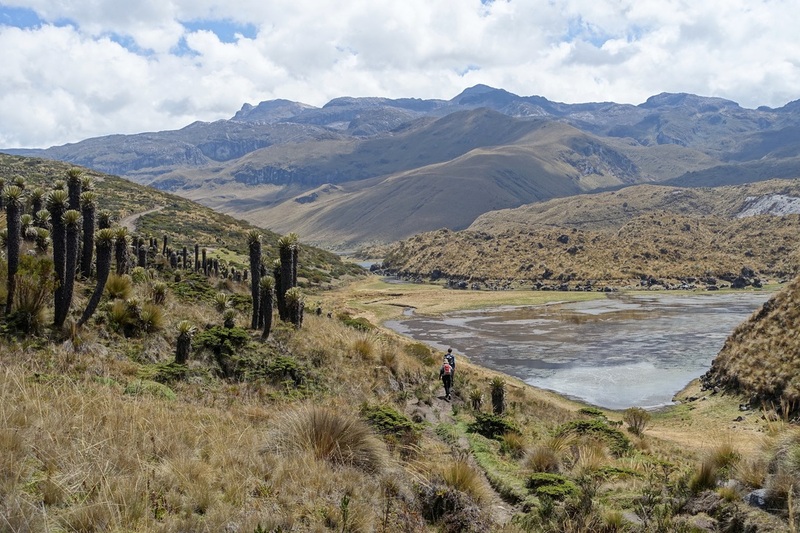 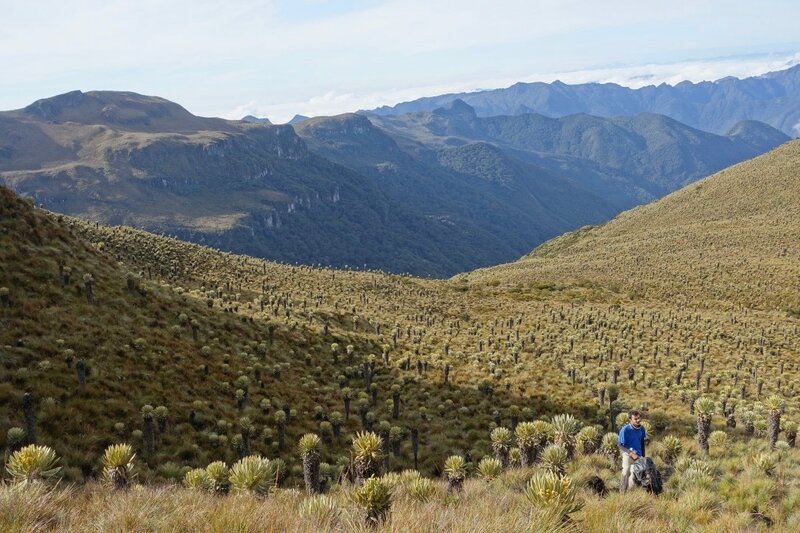 The highlight of the trek was reaching the paramo, a high altitude tropical swamp land with unique vegetation. 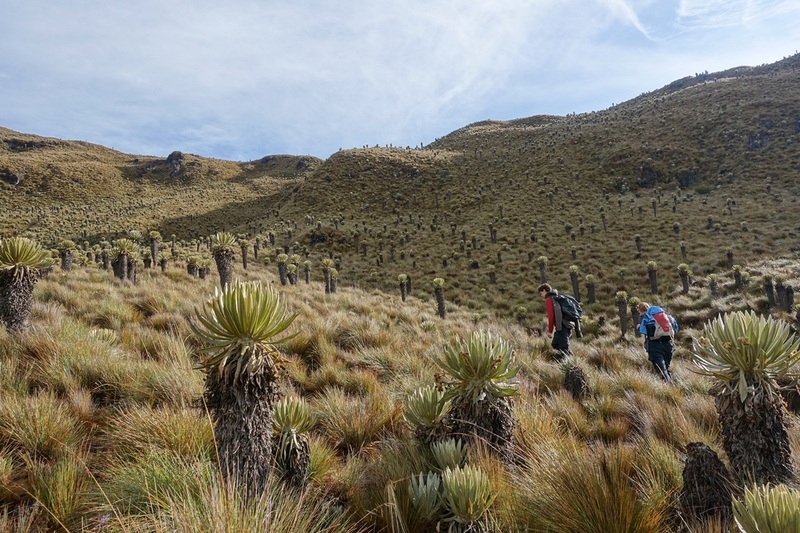 Los Nevados has the largest section of paramo in the country. 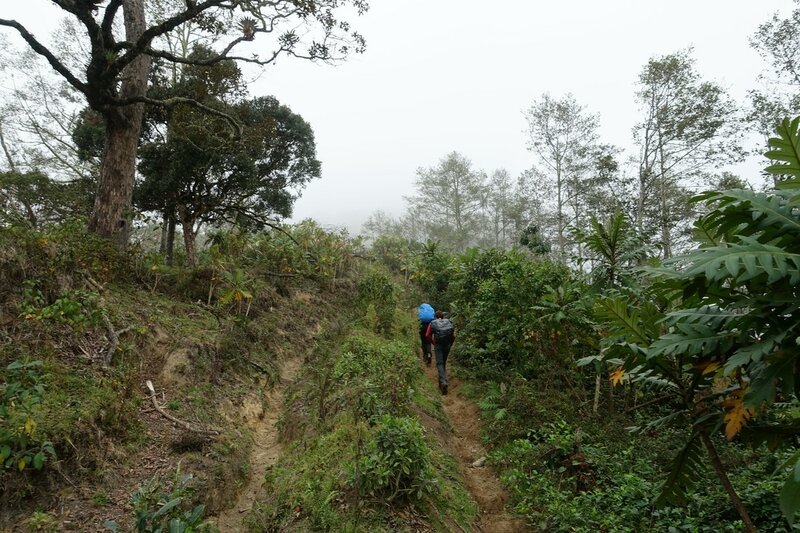 The trip was done during the end of "dry season" in February, the mornings were beautiful and we woke up before sunrise every day to enjoy them. 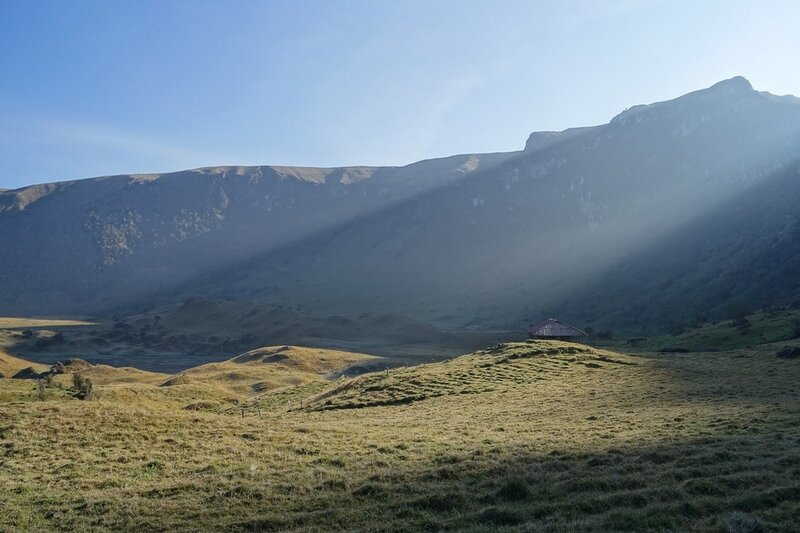 January offers the best chance for good weather and is the peak hiking season. 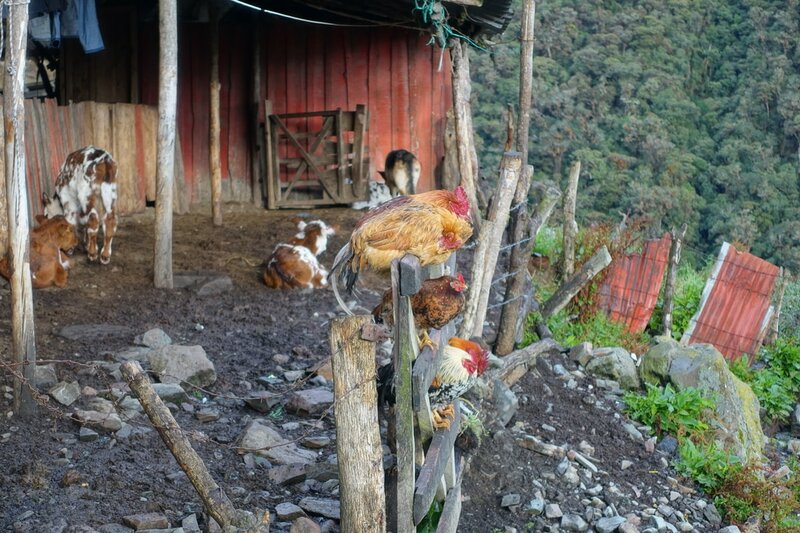 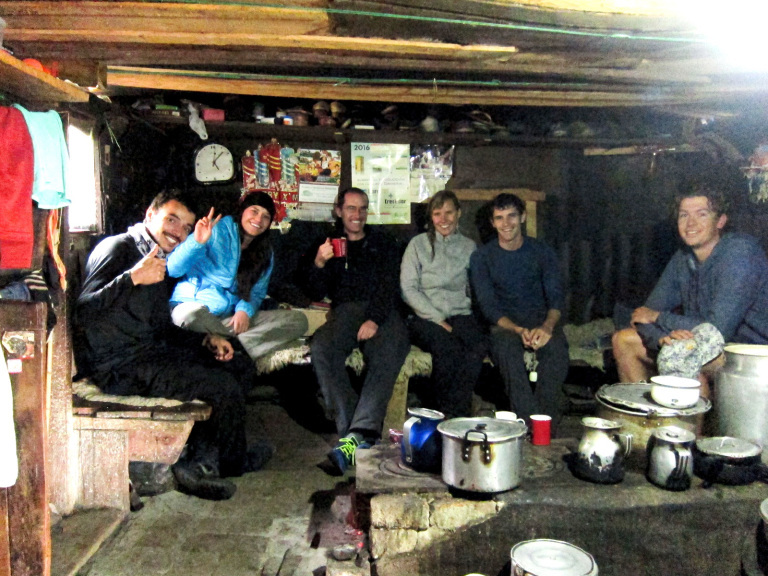 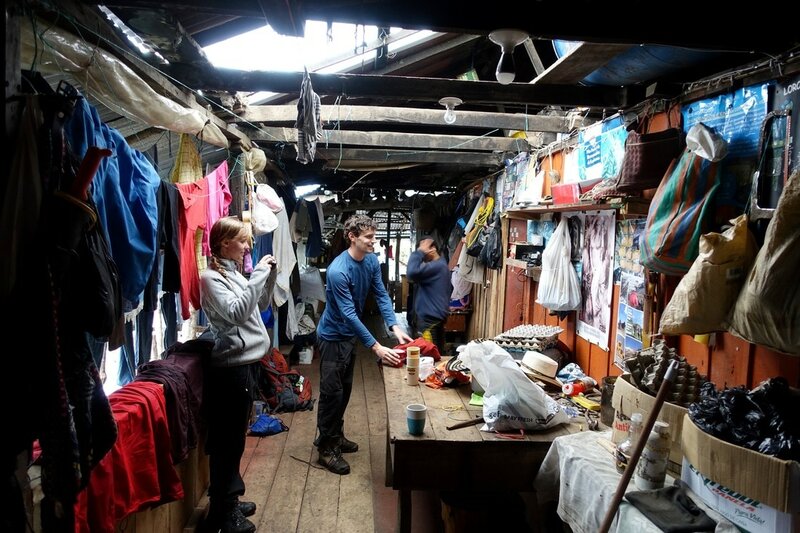 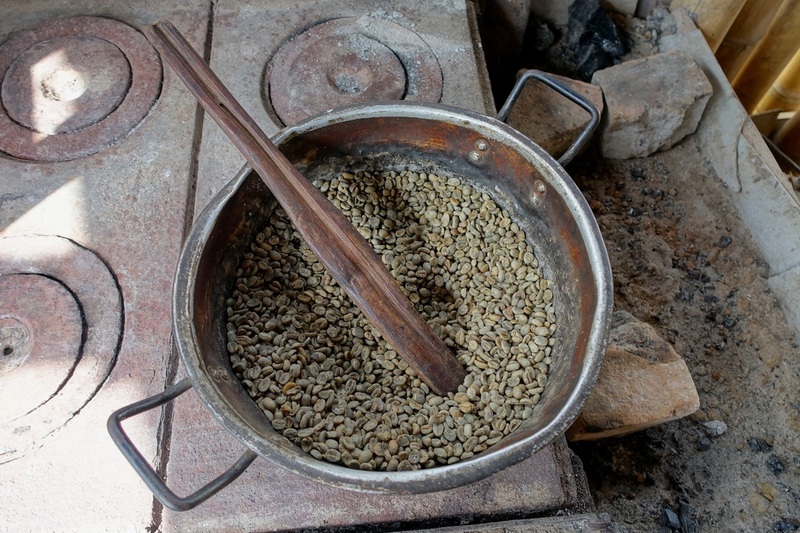 We stayed with local Andean farmers in the park, who would provide dinner and breakfast. 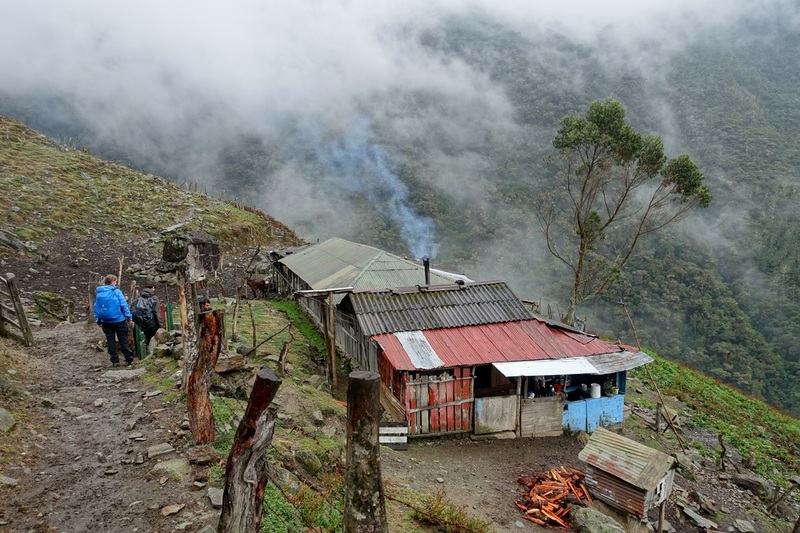 La Argentina was the better of the accommodations, many generations of the same family have lived here. 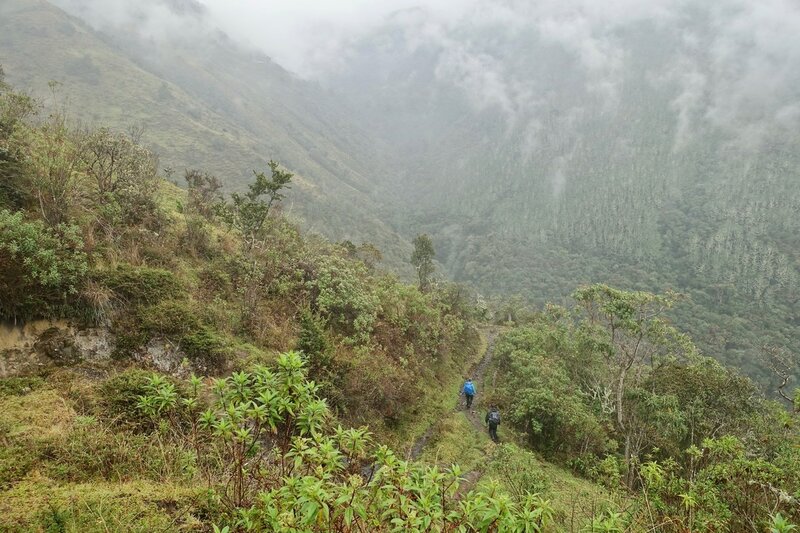 We summited Paramillo del Quindio (15,600 ft), which became covered in clouds by the afternoon. 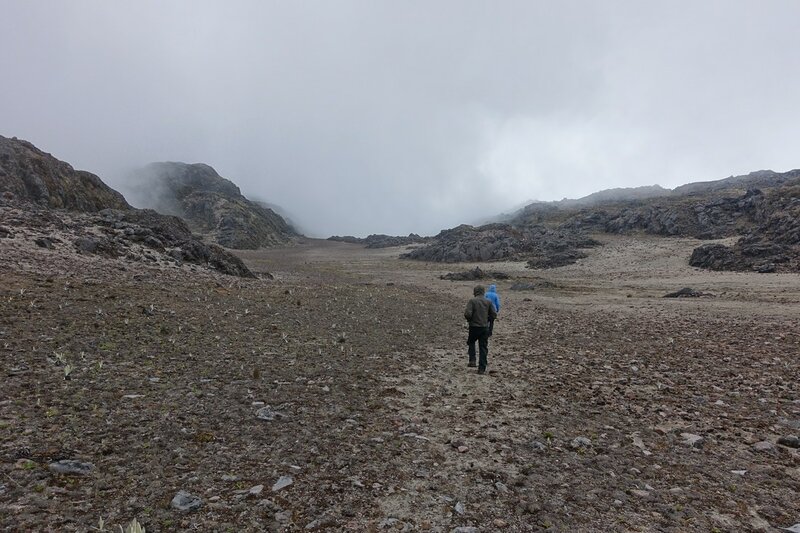 The fog was thick returning from the summit and we could not find the trail. 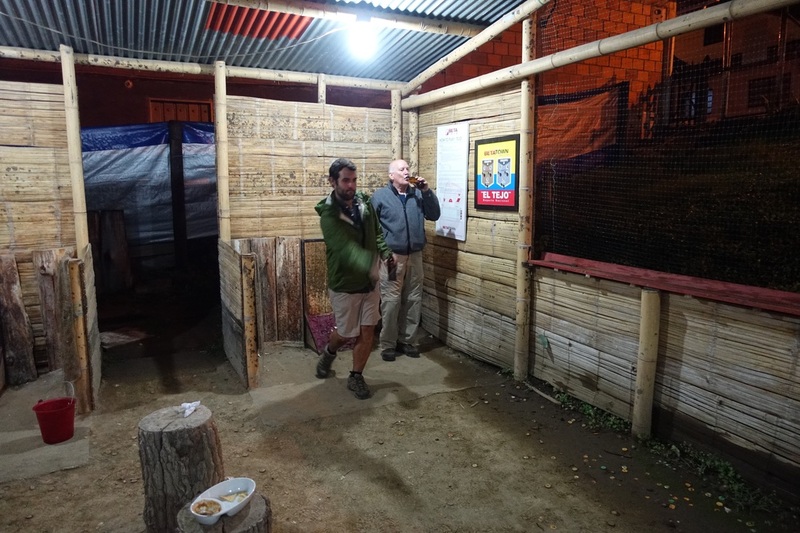 Our guide, Camillo, acted like it was common to be lost here. 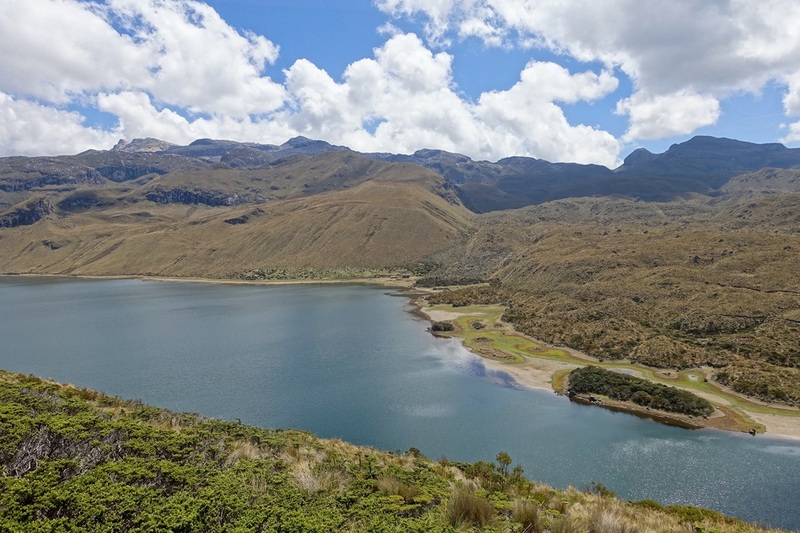 We finished our three day hike in the area around Laguna del Otun. 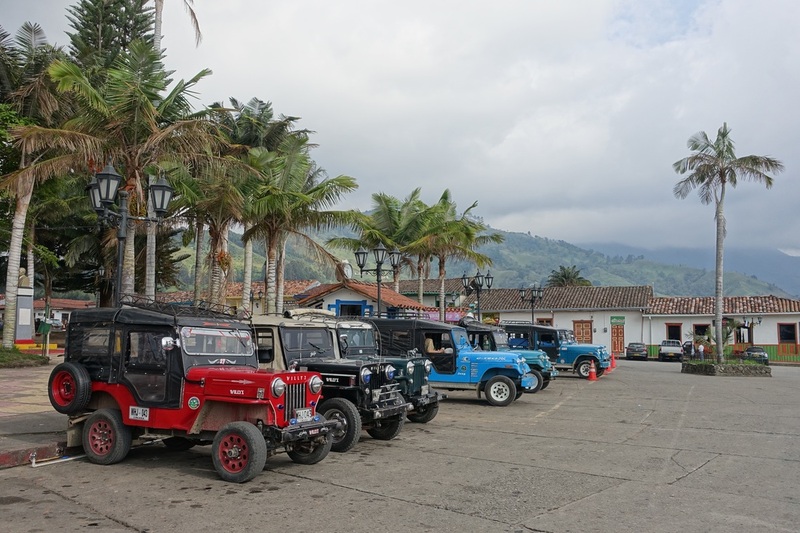 From there it was a long jeep ride to Santa Rosa del Cabal, and a return bus ride to Salento.